Get a jump start on planning your favorite time of year- summer on Nantucket! 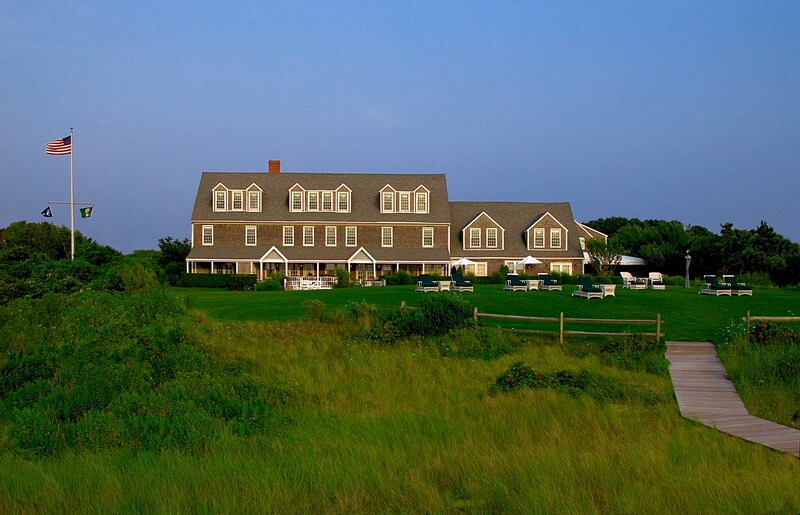 Nantucket Island Resorts' Hot Dates Cool Rates guarantee the lowest rates of the season at all five hotels. 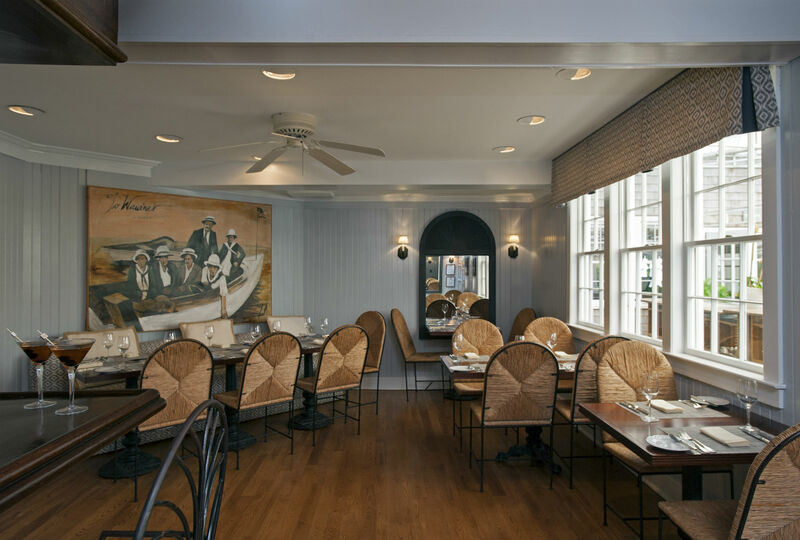 And Nantucket Insiders know to get those reservations booked early for the dates you want and your favorite room! Spring rates start as low as $195 per night. 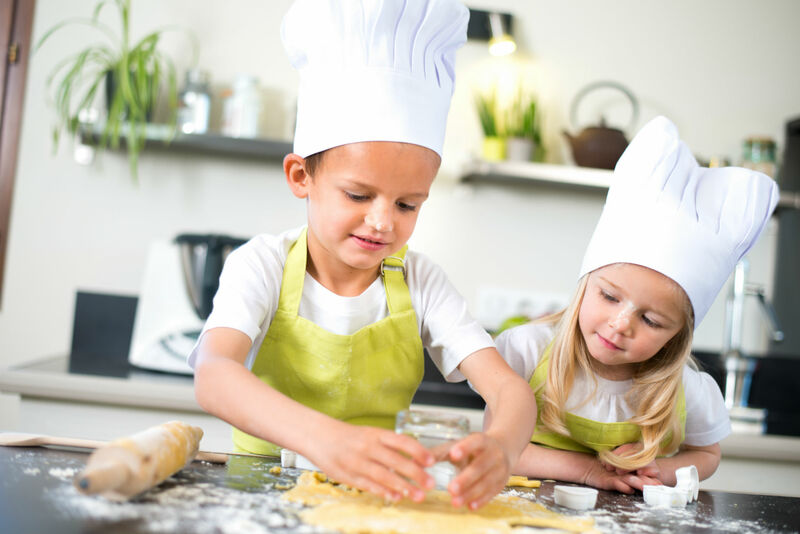 White Elephant and White Elephant Village are known for their incredible kid friendly amenities and Nantucket is known for its delicious cuisine, so White Elephant's new mini- chef program is a perfect activity for Nantucket's youngest foodies. Little guests of the hotel and the Village will have the opportunity to don aprons, sprinkle and stir with our professionals at Brant Point Grill this summer. Stay tuned for more info on this adorable activity here on Nantucket Insider. 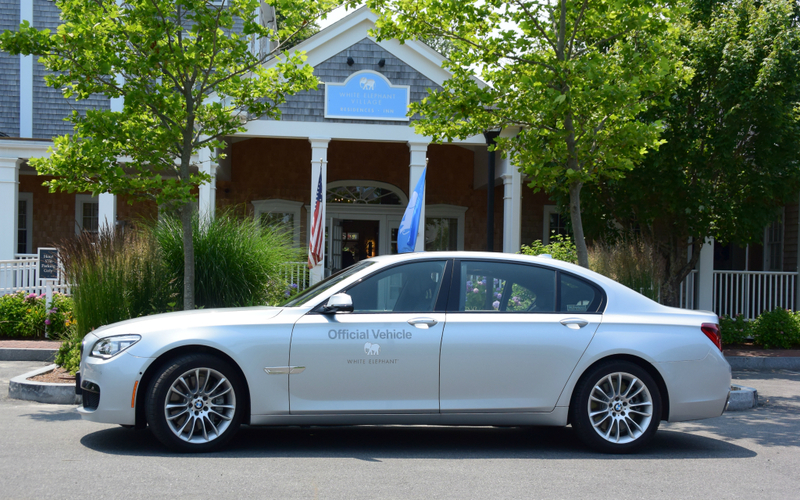 Now in its fifth year, White Elephant and White Elephant Village‘s amazing partnership with BMW continues to offer a very special guest drive amenity – your own exclusive BMW vehicle for the duration of your stay. 2017 models include the sporty XDrive40e, a 650i xDrive Convertible, and a i3 REX. These vehicles are available for select accommodations. Click here for more details. TOPPER'S at The Wauwinet has long been a favorite spot for sipping sundowner cocktails on the hotel's lush lawn overlooking the bay. Now there will be a few new reasons to enjoy a toast at TOPPER'S. The elegant Saturday and Sunday brunch service will feature a Bloody Mary bar, complete with delicious fixings for creating your own personalized brunch beverage, and maybe a baker's dozen of local Retsyo Oysters to go with it. While TOPPER'S cocktail menu may has many tempting creations to choose from, the 2017 menu is set to include a few mini versions of cocktails highlighting local Triple Eight vodka, so you can sample more than one (or two!). 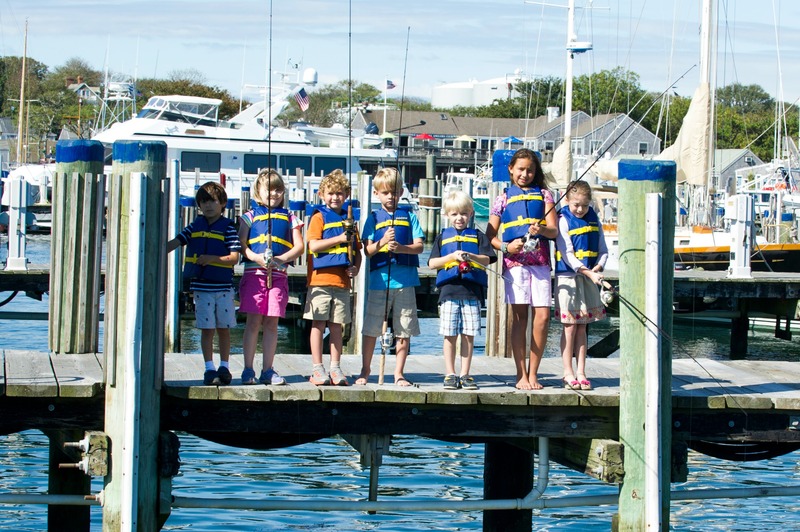 Nantucket Boat Basin really caters to boaters' children with fun amenities and friendly staffers often armed with little surprises to hand out to mini mariners along the docks. For 2017 look for a few enhancements to the Boat Basin's kid friendly offerings, like an interactive calendar loaded with events and Nantucket happenings for children and families, scavenger hunt prizes like tokens for free ice cream cones at nearby Stars Ice Cream. And don't forgot to check in with the Boat Basin concierge office to borrow fishing gear for the Boat Basin's ‘Rock the Dock Scup Cup'! Who doesn't want to spend at least three nights on Nantucket this summer? 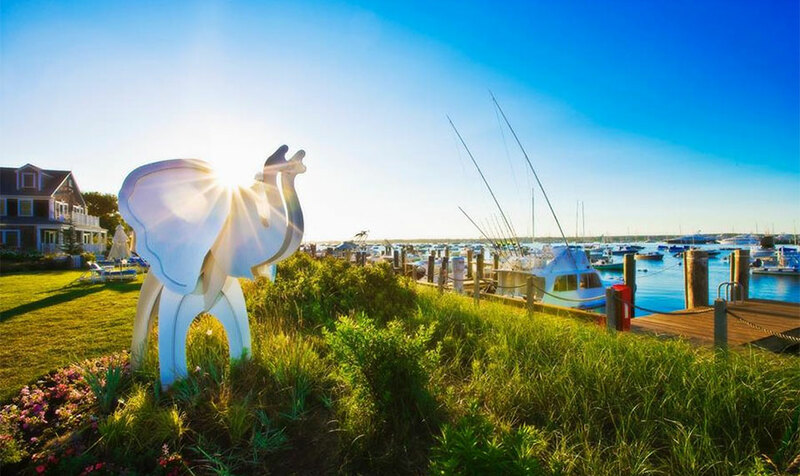 Get the best rates for any three consecutive night stay at Jared Coffin House, White Elephant, White Elephant Village or The Wauwinet by booking dates included in Nantucket Island Resorts "Summer for Less" promotion. To learn more click here.